Paula represents city and public agency clients on eminent domain and real estate issues. Paula works closely with clients in project planning and the pre-acquisition phase of the eminent domain process to analyze any issues that may arise in the proposed acquisition. Paula’s experience is that taking an active role in the pre-acquisition stage, ensuring the clients follow the pre-acquisition procedures and facilitating meetings with clients, impacted owners, utility holders, and appraisers often results in successful negotiation, early resolution of acquisitions, and minimizes the legal issues in any filed eminent domain proceedings. Paula has represented the Cities of Anaheim, Brea, Buena Park, Indio, Manteca, Moorpark, Rancho Cucamonga, Seaside, Temecula and Yucaipa and the former Palm Desert Redevelopment Agency on acquisitions and real property-related issues. She is currently lead acquisition counsel for the Cities of Brea, Indio, Jurupa Valley, and Temecula. Paula’s practice focuses on representing cities and public agencies on acquisition-related issues, including pre-acquisition issues, analysis of property interests required for a project, appraisal and negotiation issues, relocation assistance, preparation of purchase and sale agreements, rights of entry, and analysis of title and escrow documents. 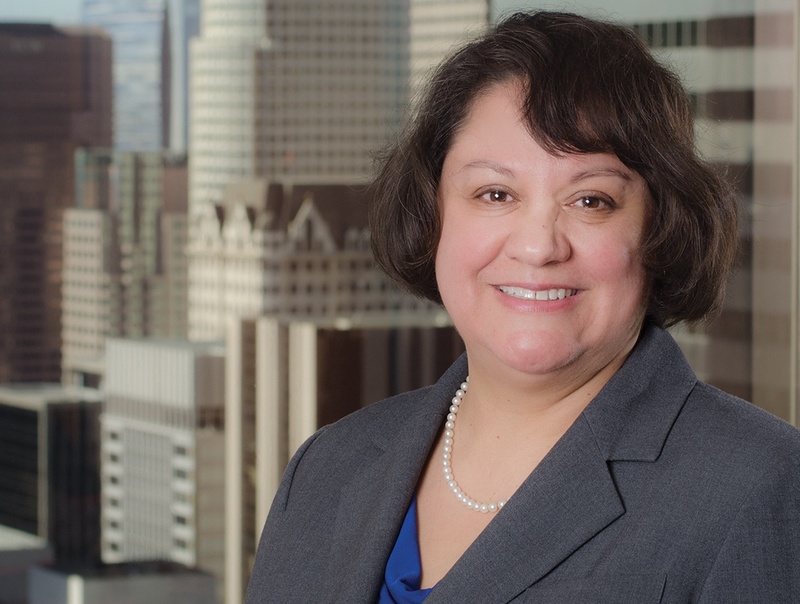 Paula handles eminent domain proceedings involving challenges to the public agency’s right to take, precondemnation damage claims, severance damage claims, claims for loss of business goodwill, and other valuation issues. Paula has assisted clients on acquisition of property for public facilities, parks, parking lots, public works projects, road widening, extension projects and realignments, freeway interchange projects, storm drain easements, flood control easements, water transmission lines, and sewer lines. Paula advises clients regarding applicable state and federal regulations on projects involving federal funds and projects with Caltrans oversight. Paula is the Chair of the Eminent Domain Department at Richards, Watson & Gershon. Paula joined Richards, Watson & Gershon in 1998. Before pursuing a career in law, Paula served as a California State Senate Fellow in 1990-1991 where she worked on a broad range of public policy issues and projects. After the Senate Fellowship, Paula served as a volunteer coordinator for a state assembly campaign and later served as district staff for a Riverside County Supervisor where she assisted constituents on many issues involving the county. These experiences in public policy and politics shaped Paula’s desire to assist cities and public agencies on issues that impact local communities. Jurupa Valley Limonite Avenue Widening Project. Assisted the City of Jurupa Valley to acquire portions of twelve parcels for the widening of Limonite Avenue from Etiwanda Avenue to Bain Street. The project required the acquisition of portions of ten parcels owned by private property owners and portions of two larger parcels owned by a public agency. Worked with city staff on offer letters, purchase and sale agreements, and settlement agreements. Represented the city on two eminent domain proceedings that resulted in negotiated settlements. Jefferson Street Varner Intersection Improvement Project. Assisted the City of Indio to acquire certain easement interests on several parcels and helped the city to meet a critical right-of-way certification deadline for grant funding. Worked with city staff on offer letters, prepared purchase and sale agreements and conveyance documents, and assisted the city with escrow. Represented the city in an eminent domain proceeding involving the partial acquisition of one parcel. Assisted the City of Temecula on several fee acquisitions and partial acquisitions in connection with the city’s plans to extend Overland Drive from Commerce Center Drive to Enterprise Circle West, which impacted four businesses that operated on three of the larger parcels. Assisted the city on negotiations with the owners and business owners of these parcels regarding just compensation, loss of business goodwill, and relocation issues. The acquisitions were successfully resolved without the filing of any eminent domain proceedings. State Route 99/State Route 120 East (Yosemite Avenue). Assisted the City of Manteca to acquire portions of approximately 25 parcels for the State Route 99/State Route 120 East (Yosemite Avenue) Interchange and Road Widening Project. This project required cooperation with Caltrans, certification of right-of-way and rights of entry. Worked with staff on appraisal review, offers and negotiations, agenda reports, resolutions of necessity, settlement agreements, and purchase and sale agreements. Most of the acquisitions were resolved prior to a resolution of necessity hearing. Represented the city in eight eminent domain proceedings that were resolved by negotiated settlements early on in the litigation.